American Low cost carrier jetBlue has been making a name for themselves through excellent customer service and enhanced economy services. 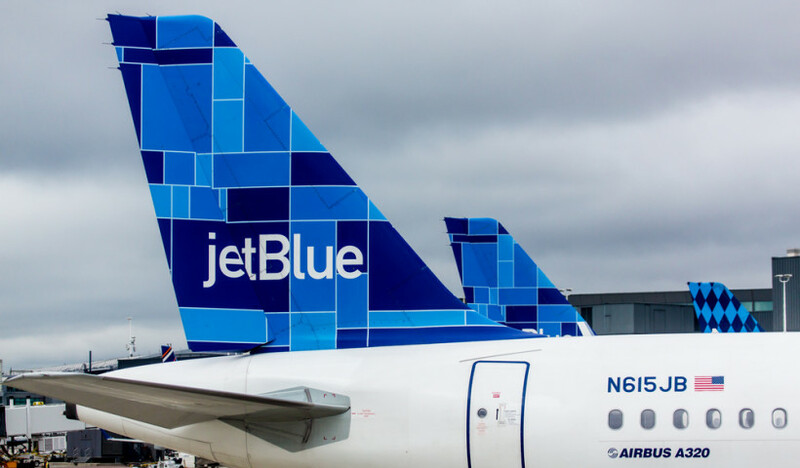 It s clear that North American customer customers love this airline as jetBlue was ranked first in a recent customer satisfaction survey by The American Customer Service Index. In addition, the airline has received 10 consecutive awards for Highest in Customer Satisfaction among Low Cost Carriers in North America by JD Power and Associates.